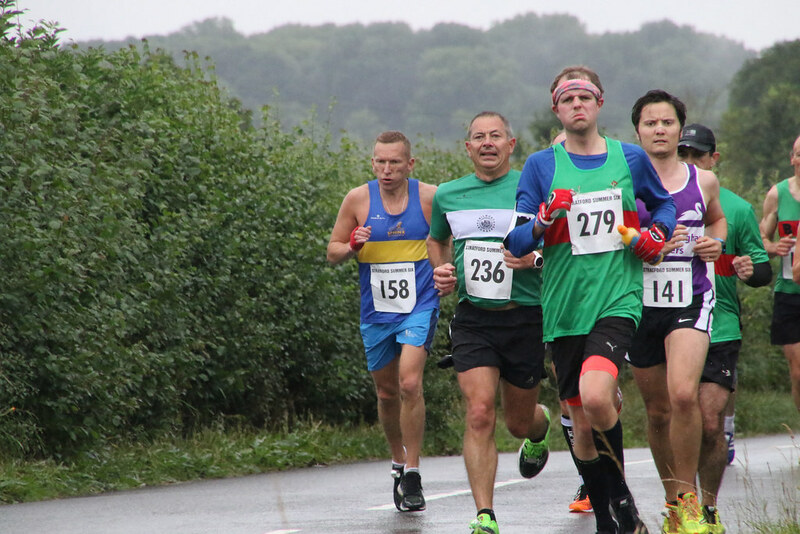 19 Sphinx runners ran the latest race in the Warwickshire Road Race League, the Stratford Summer 6. Conditions were damp and cool and helped Pawel, Paul C, Amarjit, Imran, Andy H, Rachael, Vickie and Sally-Anne to PBs (according to RunBritain). The next WRRL race is the BRAT 5k on Weds, 9th August.